The eternal, holy Sovereign LORD is unlike any other, and is infinitely worthy of all glory, honor, love, worship and praise. 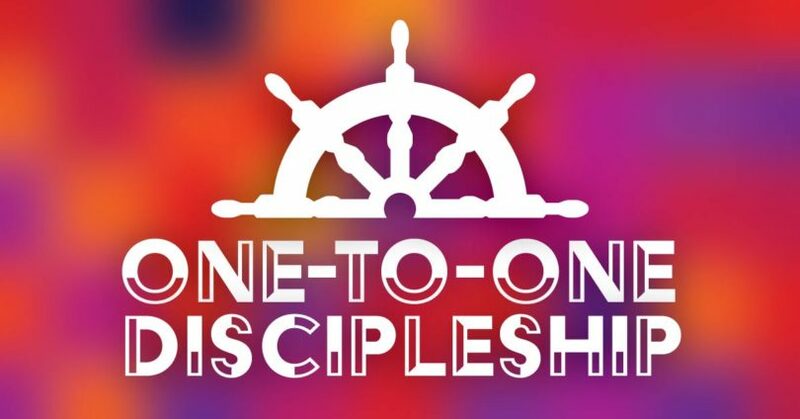 In part 3 of One-to-One Discipleship, Pastor Dan Cox reads from Revelation 4:1-11. Jesus has reversed the curse and is making everything new. In part 5 of Christmas 2013: The Gift of the Gospel, Pastor Dan Cox reads from Revelation 21 – 22. We must prepare our hearts for God’s sovereign work of revival. In part 1 of Experiencing the Joy of Personal Revival, Pastor Dan Cox reads from Revelation 2:1-7. When our labor in this world has ceased, we shall be transported, transformed and generously rewarded as God makes us suitable for our new home with Him forever and ever. Pastor Dan Cox reads from Revelation 14:12-13.
ready? In part 17 of Revelation: The End of the Beginning, Pastor Dan Cox reads from Revelation 22:6-21. The old order of things will pass away, and the righteous will inherit a new heaven and earth where God will dwell with His people forever and ever. In part 16 of Revelation: The End of the Beginning, Pastor Dan Cox reads from Revelation 21:1 – 22:5. Following the millennial kingdom, the true nature of sinful humanity will be seen once again, the wicked dead will be judged for their works and all that are opposed to God will be thrown into the lake of fire. In part 15 of Revelation: The End of the Beginning, Pastor Dan Cox reads from Revelation 20:7-15. Through the millennial reign of Christ, God will begin to visibly, powerfully and irrefutably demonstrate His faithfulness, holiness, wisdom and justice to all people for all time. In part 14 of Revelation: The End of the Beginning, Pastor Dan Cox reads from Revelation 20:1-6.